Having a hard time choosing which of our delicious CBD Gummies are best for you? Have no fear – our CBD Gummy Sample Pack is here. 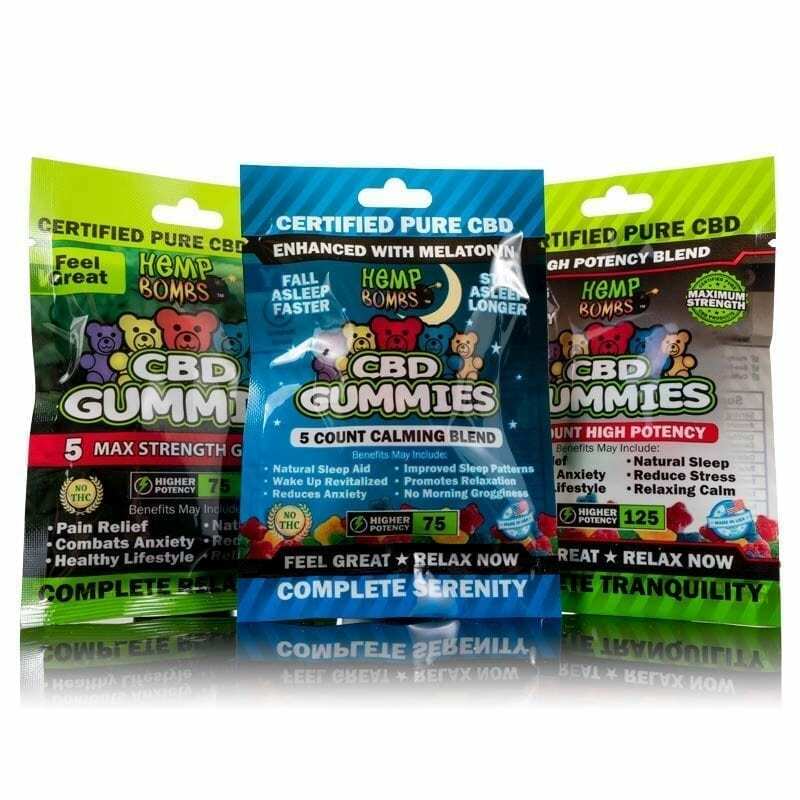 With individual 5-packs of Hemp Bombs original CBD Gummies, Sleep CBD Gummies and High Potency CBD Gummies, our CBD Gummies Sample Pack has something for everyone. Whether you’re new to Hemp Bombs or a longtime customer, order our sampler pack and receive three great Gummy varieties at a discount. The wellness benefits of CBD are numerous, and our Hemp-derived CBD may reduce inflammation, boost overall health and increase feelings of relaxation. Gummy bears are a fun, tasty way to experience the therapeutic benefits of CBD. CBD, or Cannabidiol, is an all-natural compound derived from Cannabis plants. At Hemp Bombs, we source our CBD from Industrial Hemp, which contains high levels of CBD and trace amounts of THC. CBD has become popular for its multitude of health benefits and the way it affects the human body’s Endocannabinoid System (ECS). The ECS helps maintain neurological functions such as sleep, appetite, mood and pain response. CBD can positively influence cannabinoid receptors throughout the ECS, which may promote a natural, longer night’s sleep. How Many Gummies Should I Take? Because CBD affects everyone differently, we recommend taking one or two gummies and seeing how you feel. We advise you to try CBD for the first time before bed – it can sometimes make people feel a bit sleepy due to its relaxing effects. Once you know how CBD gummies make you feel, you may gradually increase your daily dose as needed. 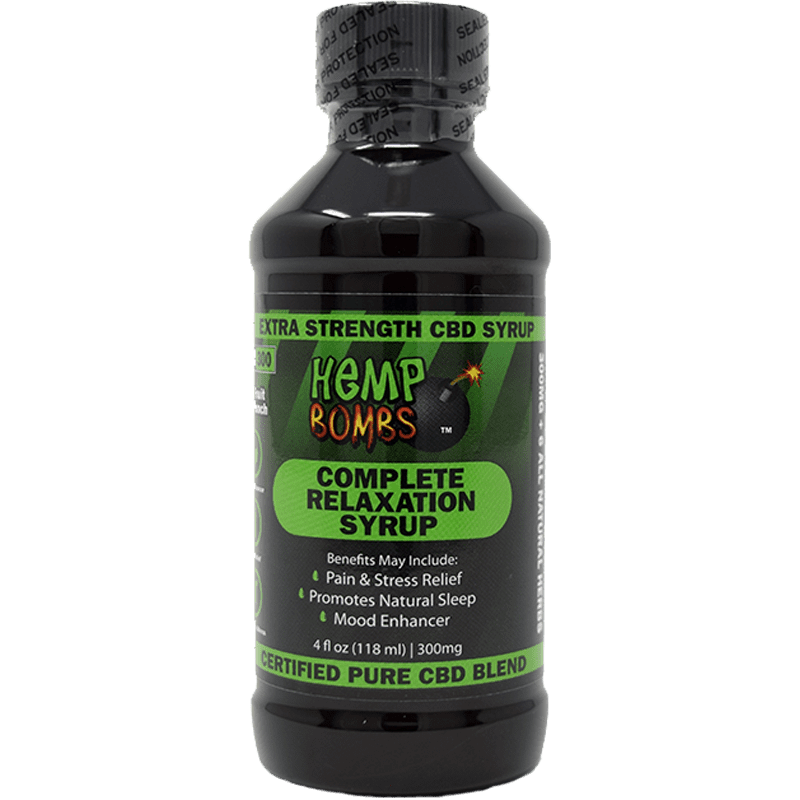 At Hemp Bombs, we go the extra mile to manufacture quality CBD products. We maintain strict standards for our CBD sourcing and product manufacturing. All Hemp Bombs products undergo third-party lab testing to guarantee the purity of our CBD. 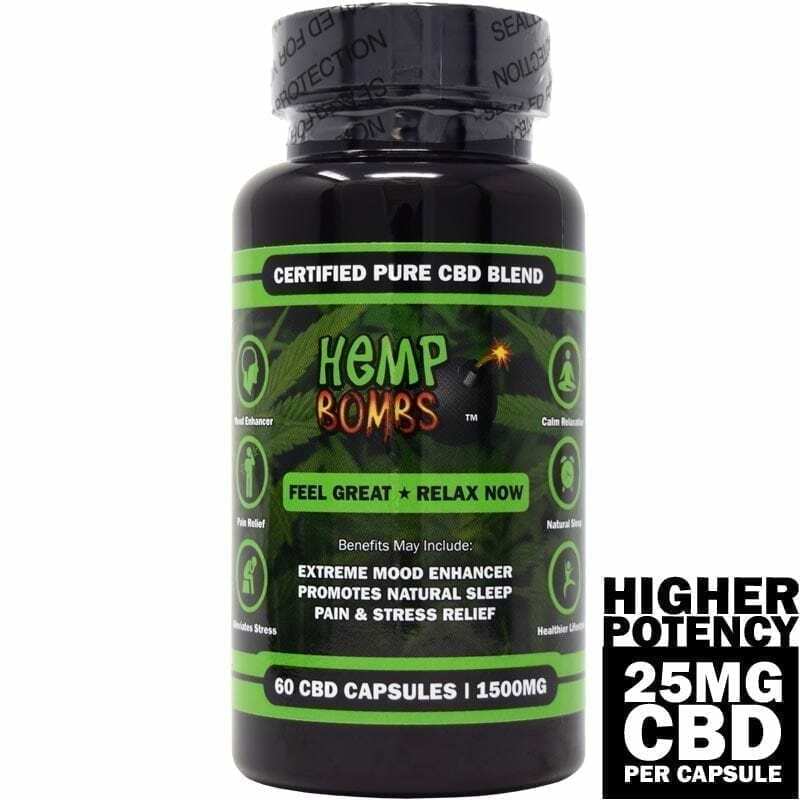 Our excellent customer service and exceptional product line make Hemp Bombs a superior CBD brand. I have severe anxiety for the past 17 years and these have been a life saver. With my anxiety I have a constant tightness in my chest that has never gone away until now. What I love about this product is that it takes the tightness away without any kind of mind altering reaction. It was like as soon as it kicked in that was the only area I saw the difference. I am still amazed! Pure relaxation. I work seven days a week and was relying on tylenol pm for sleep. 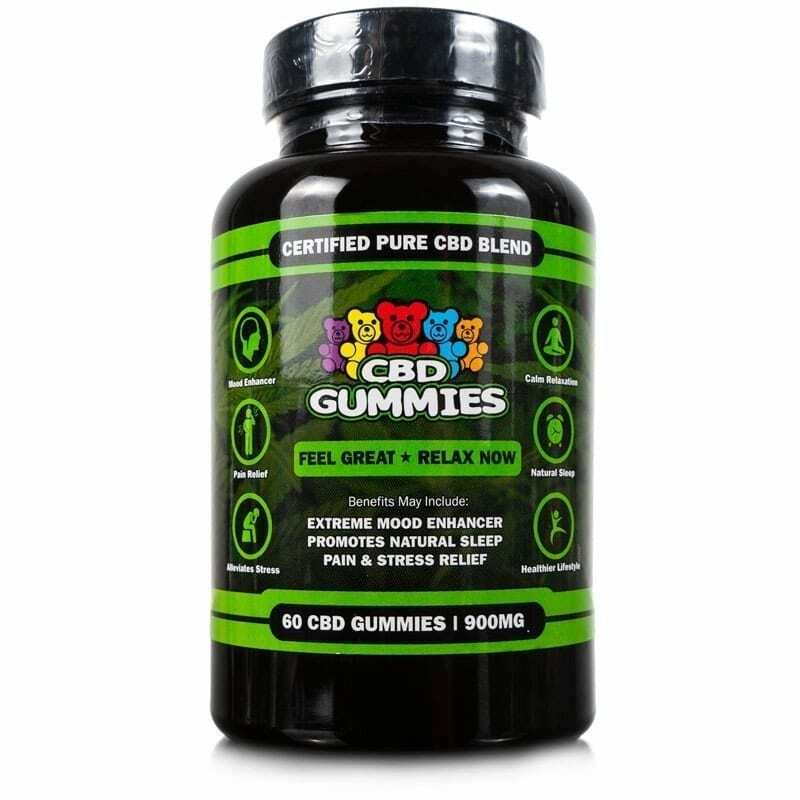 Thanks to your cbd gummies not only am I getting a good night’s sleep my anxiety is so much better. Thank you Hemp Bombs. Just wish it wasn’t so expensive in the store. I liked them all. Helps with my anxiety. Thinking about getting a bottle of the high potency gummies. Thanks for the speedy shipping. You guys rock. The gummies are effective. Good product! These arrived faster than expected. Great company so far. Love your products! All of these were delicious and worked for us. Ordered the Gummy samples. I want to test that new sleep gummy. They sound like a winner. I got this as a Christmas gift for my boyfriend. He loves Hemp Bombs vape. In know he’ll love these. 5 Count High Potency Gummies. Excellent value and work well. I’m going through prostate and bone cancer. Pain management is a challenge, especially since obtaining pain meds is difficult these days. Thank you for your products. I was purchasing them from a local store. Unfortunately, the store pull your products from the shelves! I noticed several other businesses in my area are pulling CBD and Kratom from the shelves. Nice package. Received a coupon code from customer service and I got to try out all your gummies without dishing out a ton of money. How many can I eat at one time safely? Nothing on the label about that. This was a good way for me to find out the difference between the gummies before buying a bottle. The sleep gummies worked the best for me. I honestly can’t tell the difference between them all. They do the same for me. Never tried cbd before so I opted for this sample pack. Can’t wait to try them all out. I like the Sleep Gummies best out the bunch. Great value and fast delivery. Much appreciated. Your customer service turned me on to the new gummies pack. I didn’t know about it before. Just made my order. The sleep gummies were great. I could tell the difference. Excellent product. I just ordered a bottle of them. 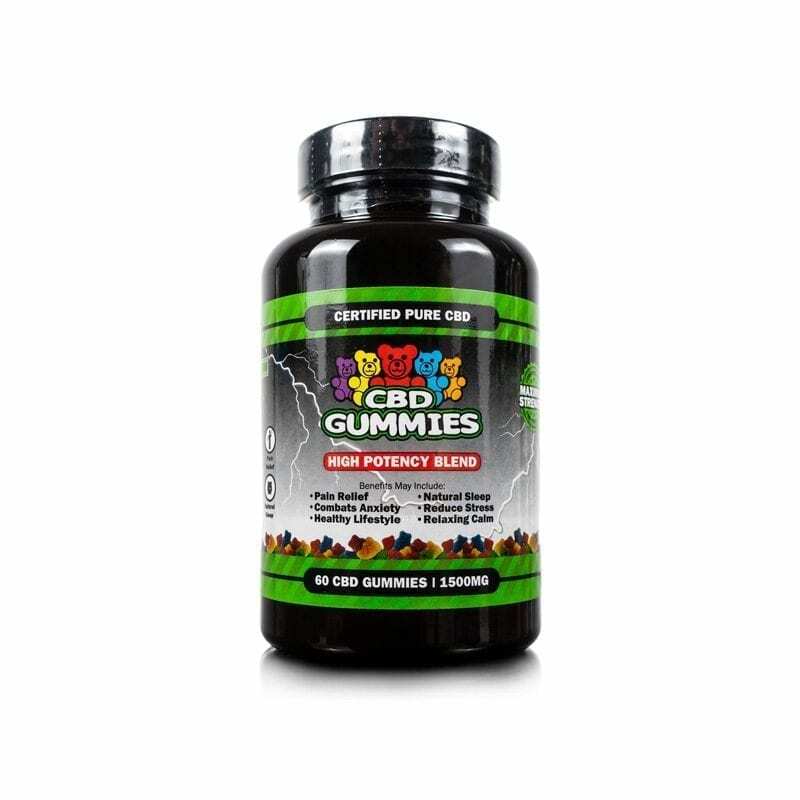 great price, love these gummies and CBD. thank you hemp bombs. i’m a new customer and didn’t know which ones to try, so i’m glad this is an option. my favorite are the melatonin because they help me sleep! i will probably order more of these.